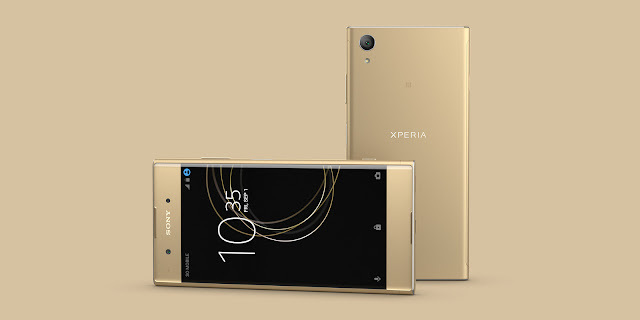 Xperia XA1 & XA1 Plus Getting January Security Patch With Spectre & Meltdown Fixes - AndroGuider | One Stop For The Techy You! Ever since the CPU vulnerabilities Spectre and Meltdown were uncovered, OEMs have been rolling out updates to secure their supported devices. The Essential PH-1 got the January security patch along with fixes for Spectre and Meltdown last week and now the duo of Xperia XA1 and XA1 Plus are getting a similar update. The update for XA1 has the build number 40.0.A.6.189 while the build number for XA1 Plus' update is 48.0.A.1.131. The update secures the XA1 and XA1 Plus of Spectre and Meltdown. The January 5, 2018 security patch is also included. The Android version of the two handsets remains at Nougat 7.0. Sony has promised to update the Xperia XA1 and XA1 Plus to Oreo, so the two smartphones should be seeing the update sometime later this year. If you own a Xperia XA1 or XA1 Plus, you would be getting a notification of the update soon. Since OTA updates are rolled out in phases, you might have to wait for the update to show up on your device.